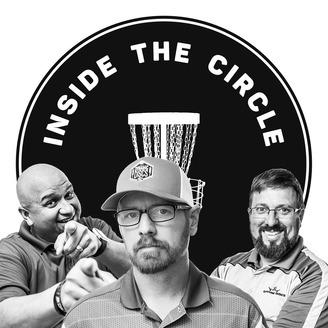 Inside the Circle is a podcast where we discuss top Disc Golf tournaments and other hot topics surrounding the sport of Disc Golf. 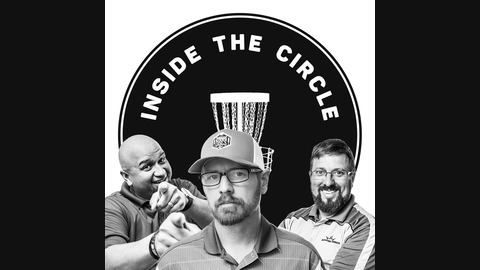 We all love to play and talk Disc Golf Eric McCabe - The Touring Pro Disc Golfer and 2010 Pro World Champion Dixon Jowers - The Regional Pro Disc Golfer Bobby CoolDaddySlickBreeze - The Casual Disc Golfer. Eric, Dixon, and Bobby discuss the results from the 2016 USDGC. Thanks for listening and please be sure to rate and review the show on iTunes and Stitcher.